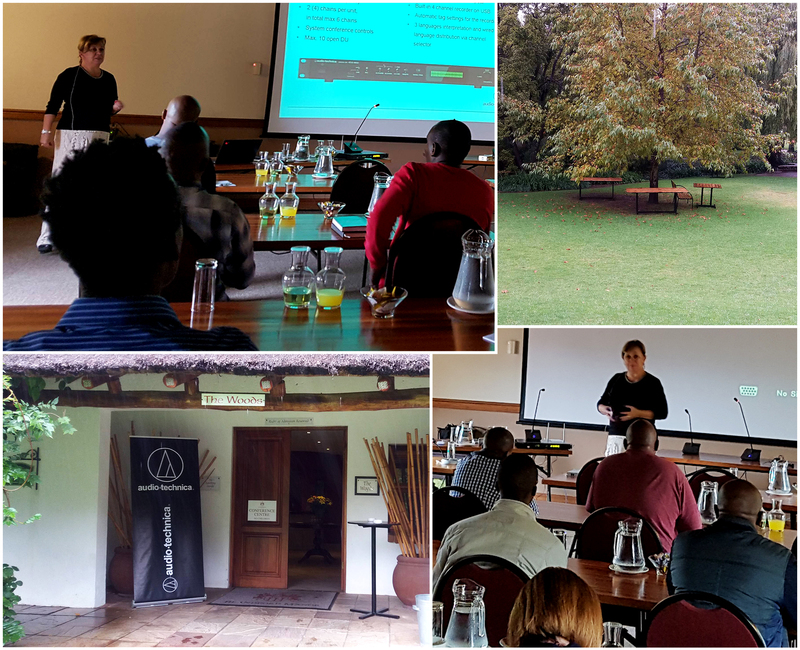 ApexPro, the South African distributor of ETC Lighting, hosted a talk with Anne Valentino at the Market Square Auditorium on 13 June. The event was attended by an impressive number of young lighting designers, who were treated to a two-hour long presentation on the philosophies behind the development of modern lighting control consoles. 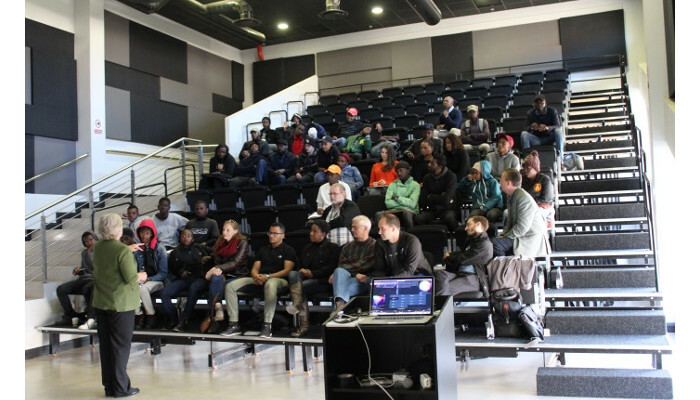 Valentino spoke with Pro-Systems Africa News following the presentation and shared with us her extraordinary professional journey in entertainment technology, spanning some 30 years. During her career, Valentino has taken the lead in developing some of the most renowned lighting controllers to enter the market and has been a true trail-blazer in the evolution of digitised lighting control. Despite advances in gender equality over the past two decades, one cannot deny that the manufacturing and technology fields remain largely dominated by men. Valentino has set herself apart not simply as an outstanding woman but, more importantly, as an outstanding innovator and thought– a leader among her peers on the global stage. ETC’s (Electronic Theatre Controls) senior controls product manager, Anne Valentino, will be conducting a talk about lighting control philosophies and the ideas behind what makes a good lighting console in Cape Town on 11 June. The event will be hosted by the manufacturer’s South African distributor, ApexPro, and takes place at the Artscape Arena Theatre from 1pm. The event will repeated in Johannesburg on 13 June at The Market Square Auditorium. Ms Valentino has amassed 30 years of experience in lighting and entertainment technology, having worked for the likes of PRG as VP of marketing, Vari-Lite as director of marketing, and Strand Lighting as dimming and control product manager in addition to ETC where she has previously served as director of R&D. Throughout her career, she has been responsible for some of the most renowned lighting controllers to enter the market, including the early Strand consoles, the Vari-Lite Virtuoso and the ETC Eos family. If you are interested in attending either event, RSVP with your name and contact information to mathew@apexpro.co.za before 6 June. “The design of the headphones is practical and versatile as the earcups fit on my ears perfectly, instead of around my ear. This is paired with a very comfortable and cushioned headband, making it a pleasure to wear. I am able to play long sets without feeling any pressure around my head. As a turntablist, I need a set of headphones that allows me to move around freely without fearing that they might swivel off, and the ATH-M50x allows me to do just that. The 3-cord feature allows you to select the best cord in various DJ booths, which I have found to be practical and convenient. As for the sound of the headphones, the remarkably crisp and clear quality is second to none. 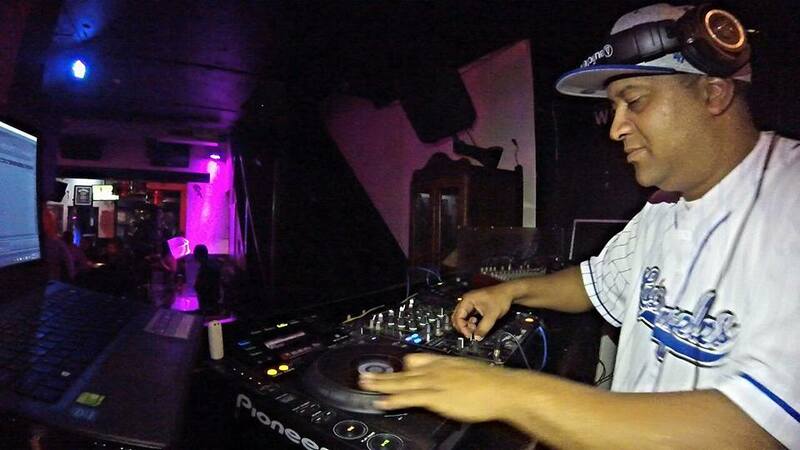 I use the headphones for DJ’ing as well as for mixing and mastering in studio. 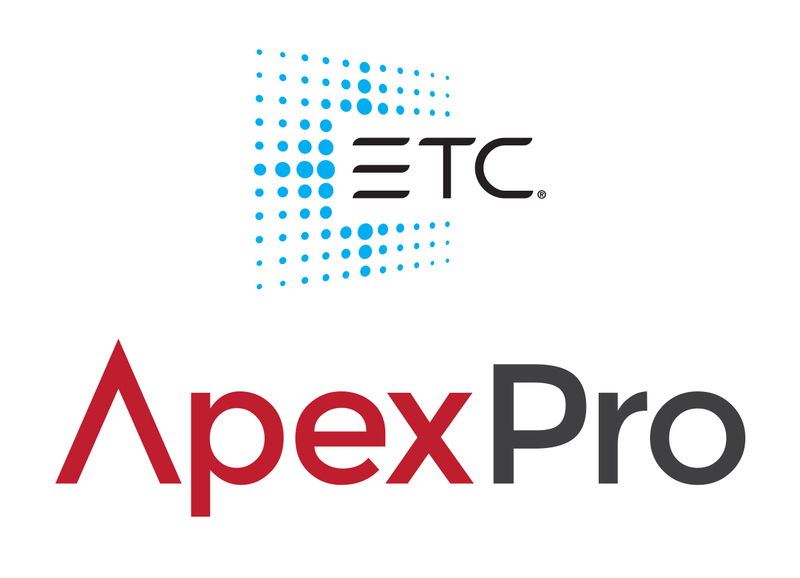 ApexPro and ETC are proud to announce a 1-day training course to take place on 2nd March 2018 at the ApexPro offices in Weltevreden Park. The course will cover programming on ETC’s range of ColorSource consoles. The course will also introduce participants to ETC’s range of LED fixtures, providing them with a working knowledge of the different types of fixtures, the light that they produce and how to spot a bad LED fixture as well as where the pros and cons of LED over Tungsten truly lie. By the end of the day participants will leave with the ability to program on ETC’s ColorSource Consoles as well as have practical knowledge on various kinds of performance lights and how to deploy them properly to get the best results. All participants will be presented with a certificate upon the successful completion of the course confirming that they have undergone the training. The ColorSource Console and Fixtures Training course offers an excellent opportunity for those looking to get into lighting to give themselves a boost into the industry. Absolutely anyone is welcome from any one or more disciplines so please don’t feel shy. The only real pre-requisite is a desire to learn, and perhaps pick up a few new tips and tricks along the way. Space is limited but don’t worry, if you miss out on this session, there will be more later in the year. 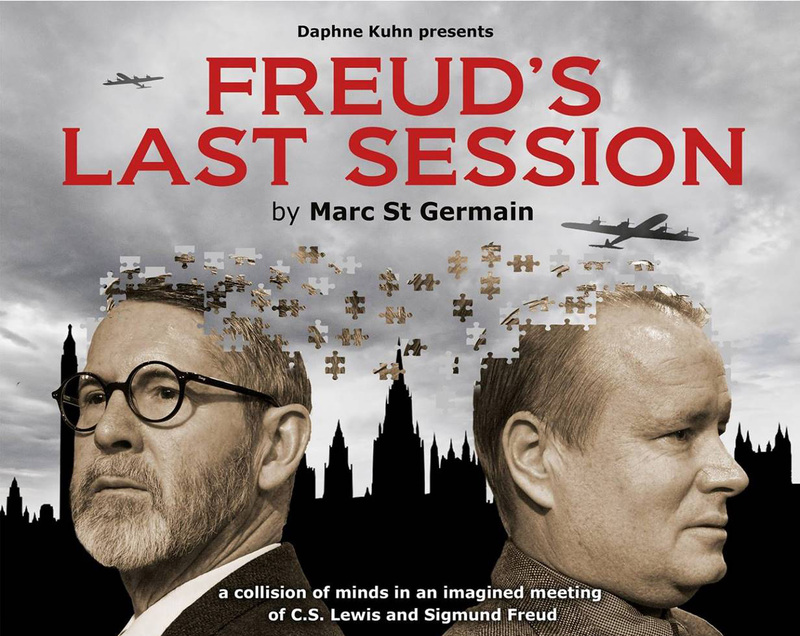 This Wednesday, 6 September, ApexPro would like to invite you to the Theatre on the Square at Nelson Mandela Square in Sandton to view a performance of Freud’s Last Session. Lit by award winning lighting designer Denis Hutchinson, the show utilises the latest ColorSource LED technology from ETC as well as the ColorSource 20 Console. If you would like to come and see LED lighting technology used in a theatrical context, where subtlety of colour and dimming are paramount, then this is definitely the production for you. 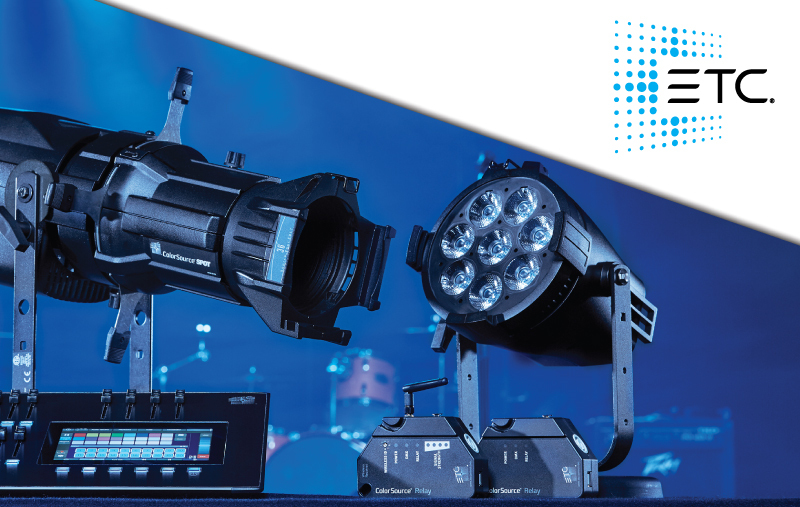 There will also be a Q and A session after the show hosted by Mathew Lewis, ApexPro’s ETC product specialist, who will be joined by Denis so that they can answer any questions that you may have about the lighting and how to utilise it. 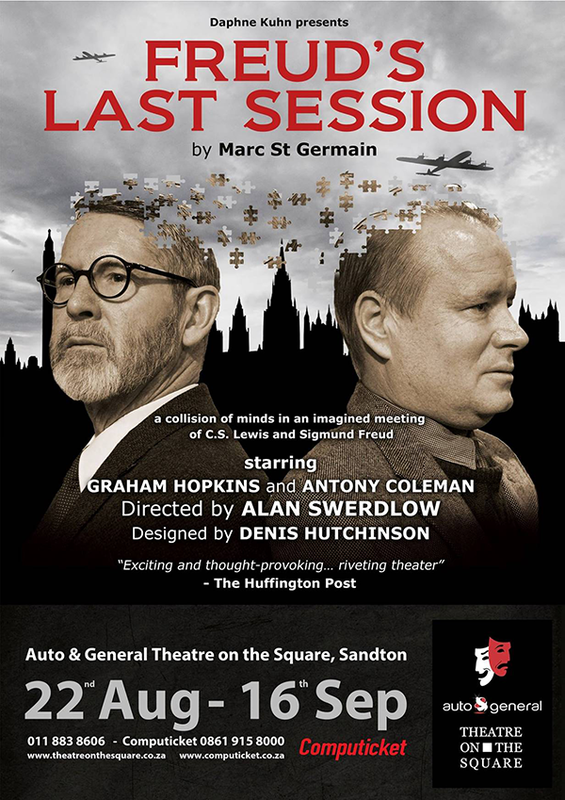 Theatre on the Square has generously offered half price tickets for the night, so if you would like to watch some excellent theatre and find out more about the latest in lighting technology, then book your seats by contacting computicket on 0861 915 8000 or by going to www.computicket.co.za. 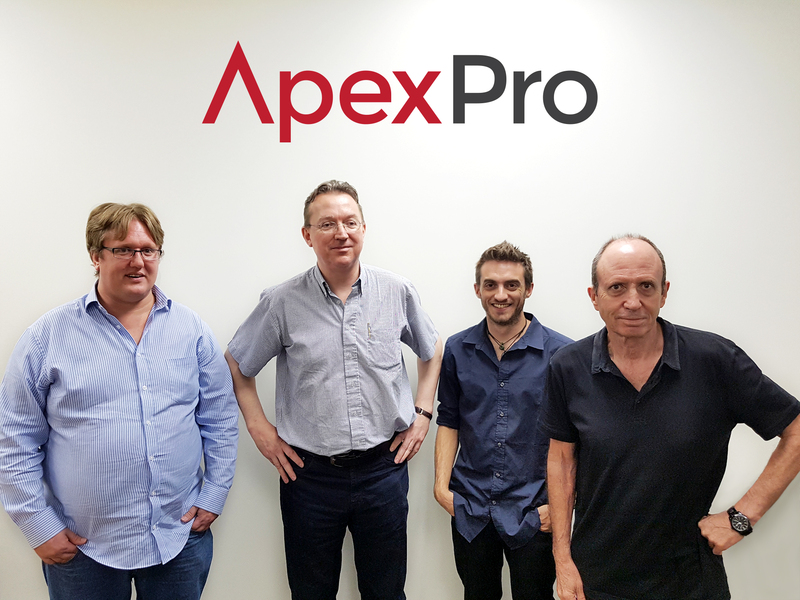 If you would like more information about the Q and A session you can email Mathew Lewis at mathew@apexpro.co.za. 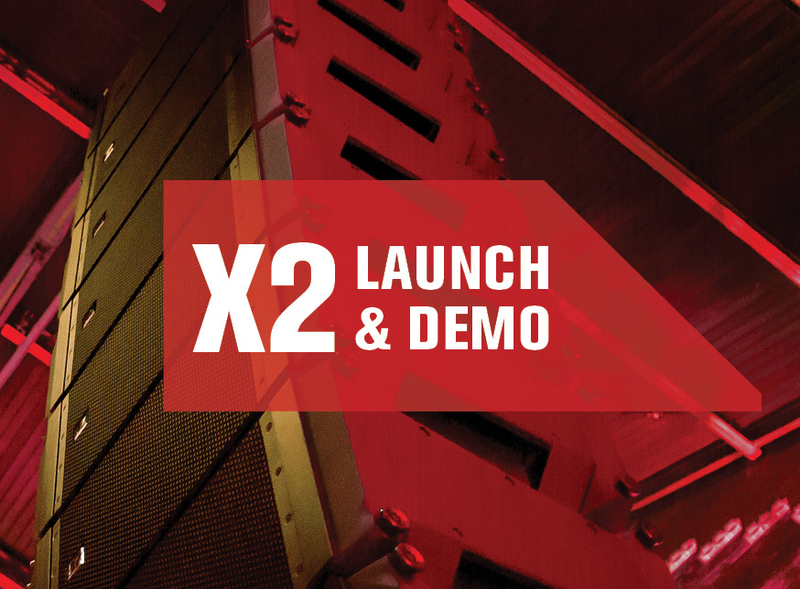 Prosound is excited to invite you to the launch of the new Electro-Voice X2 high-performance compact line-array loudspeaker systems. 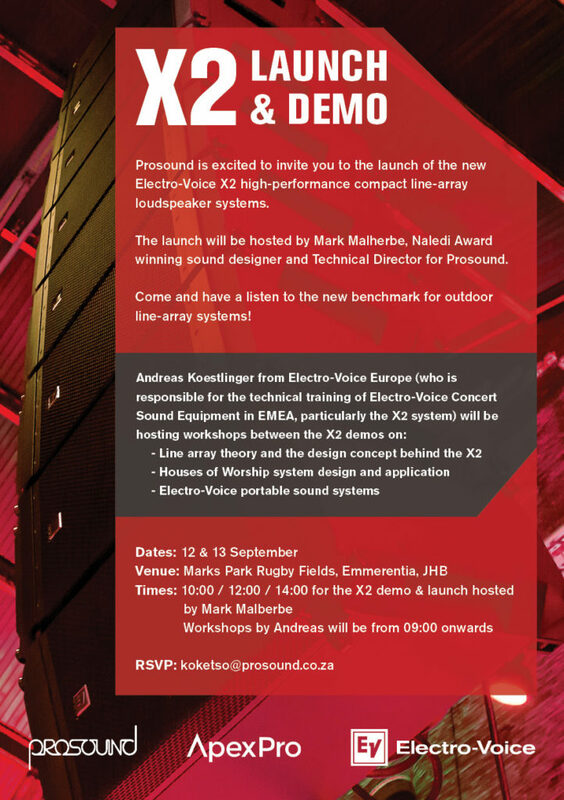 The launch will be hosted by Mark Malherbe, Naledi Award winning sound designer and Technical Director for Prosound. Come and have a listen to the new benchmark for outdoor line-array systems!